If you appreciate style and glamor of rural England, then it’s time for you to take a stroll down the memory lane with Sellebrate’s Vintage Car experience! 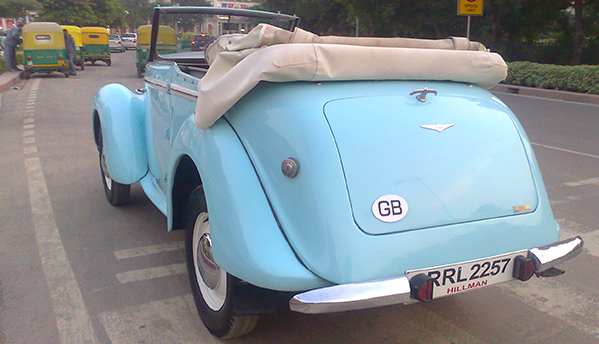 Hiring a classic car is a fine way to remind yourself of the joys of motoring. We provide vintage and classic cars to make all your ceremonial functions such as weddings, blessings, honeymoons, or wedding anniversaries elegant and prestigious. 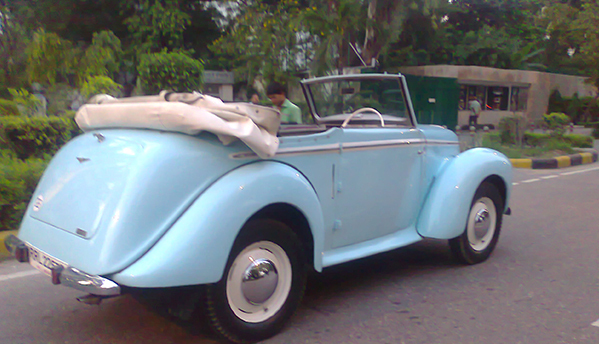 Find the right classic car for your special occasion!! 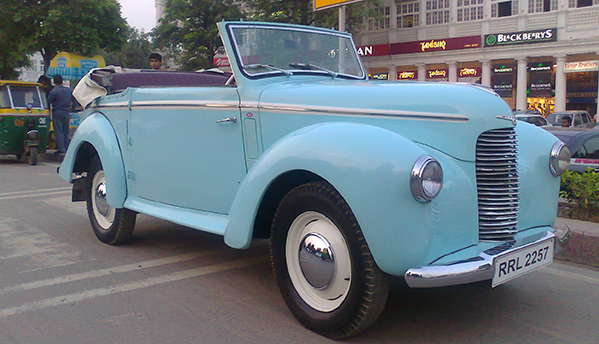 · Hillman 1930 sky-blue color vintage car for the photo shoot. · Duration of the experience will be 4 to 5 hours only. 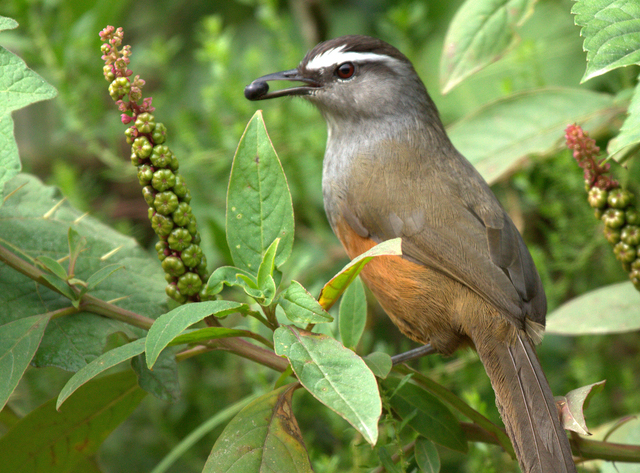 · Mentioned price is inclusive of Rental Charges, Chauffeur &Taxes. 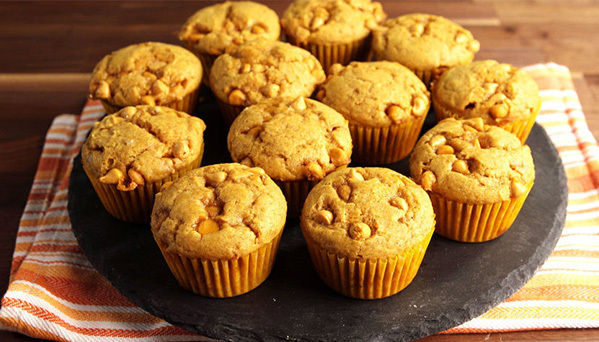 No more boring breakfasts after this muffin making session. 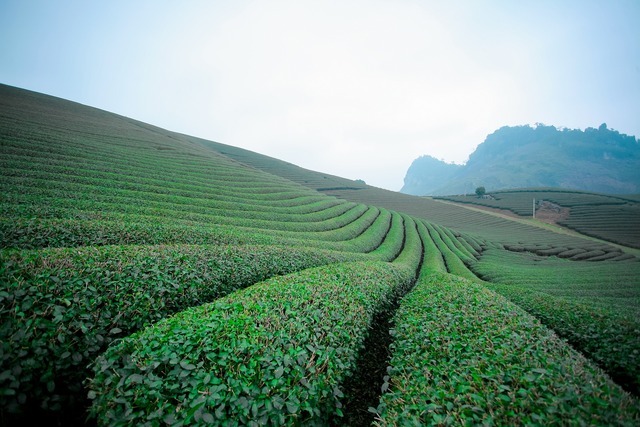 An enlightening journey to a tea factory.